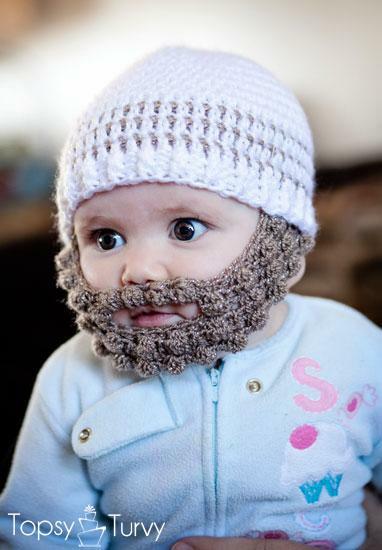 Crochet Bobble Beard, that’s interesting~~!! Isn’t it too cute and hilarious? LOL… Love this pattern! Oh my gosh I almost spit out my drink when I saw this! So funny/adorable/clever! LOL…So cute and I wish I could make it for my niece!